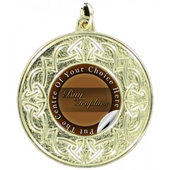 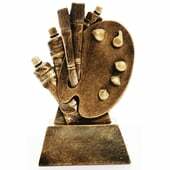 This impressive Gold Look Trophy is ideal for engraving. 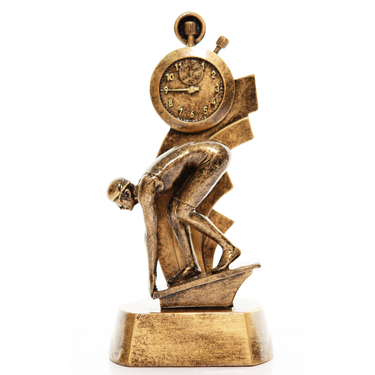 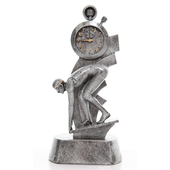 It features a swimmer on their starting blocks underneath a stop watch. 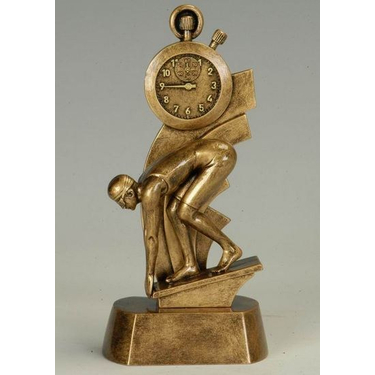 It stands on a solid base.